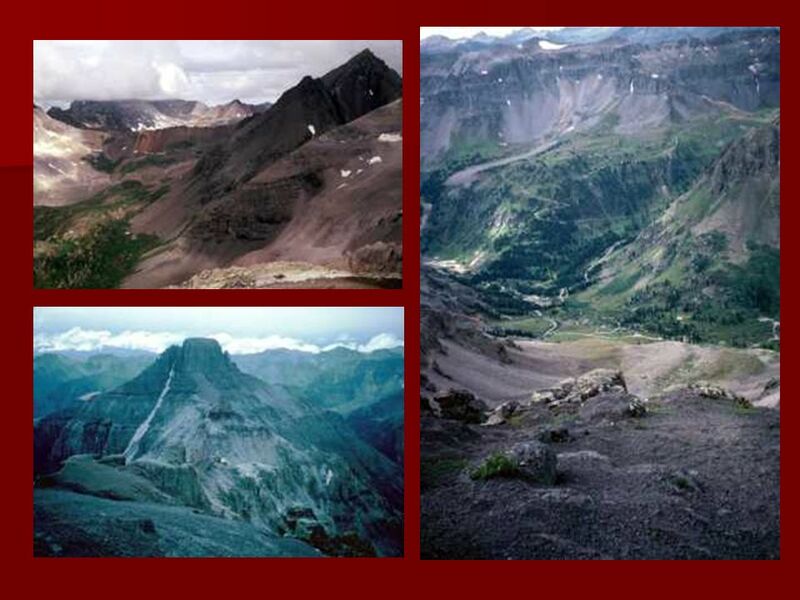 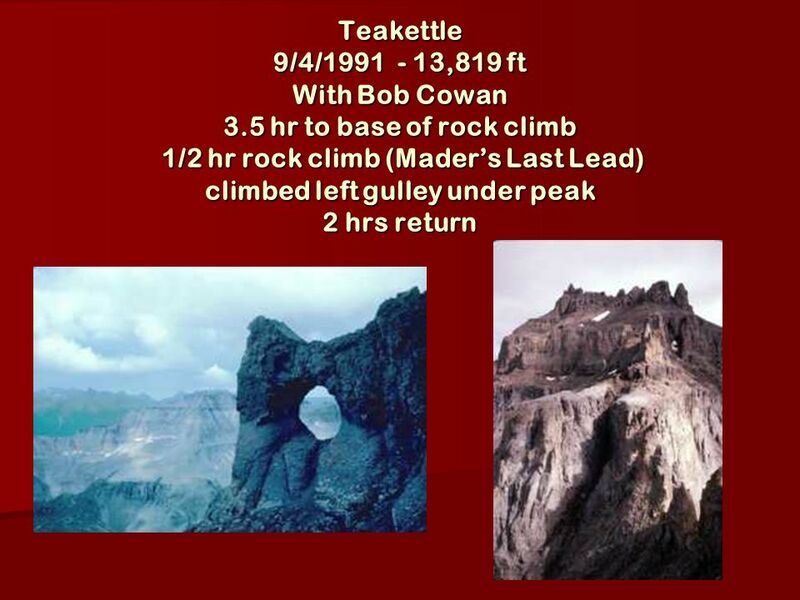 Colorado Peaks between 13,800 and 14,000 after 1988 1991 – Teakettle 1991 – Teakettle 1992 - Thunder Pyramid – Failed to reach summit 1992 - Thunder Pyramid. 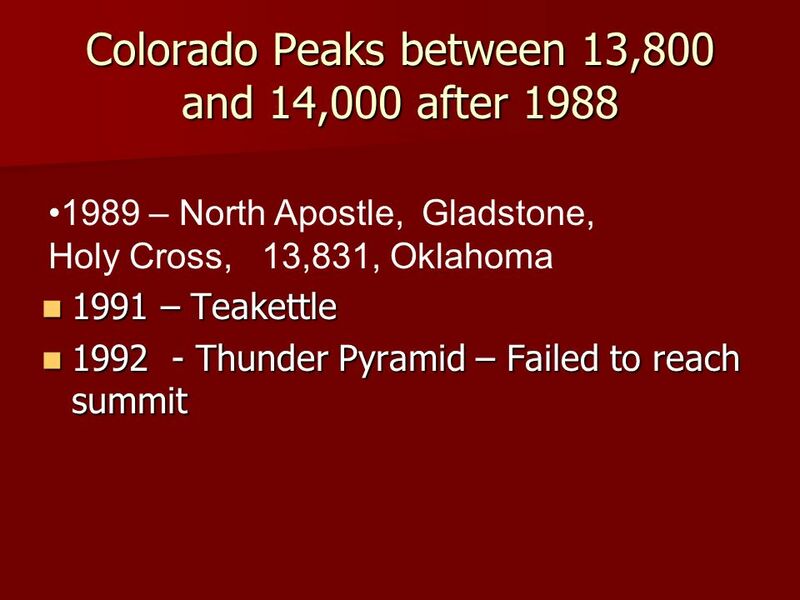 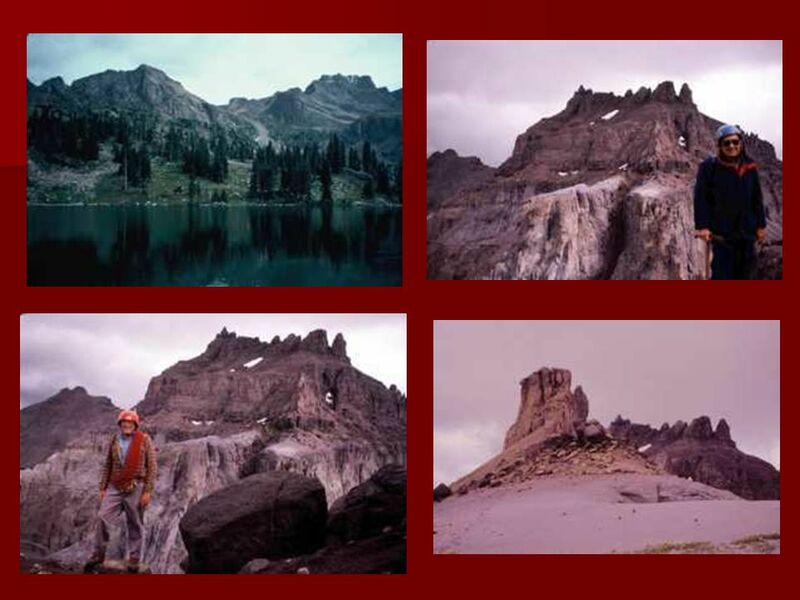 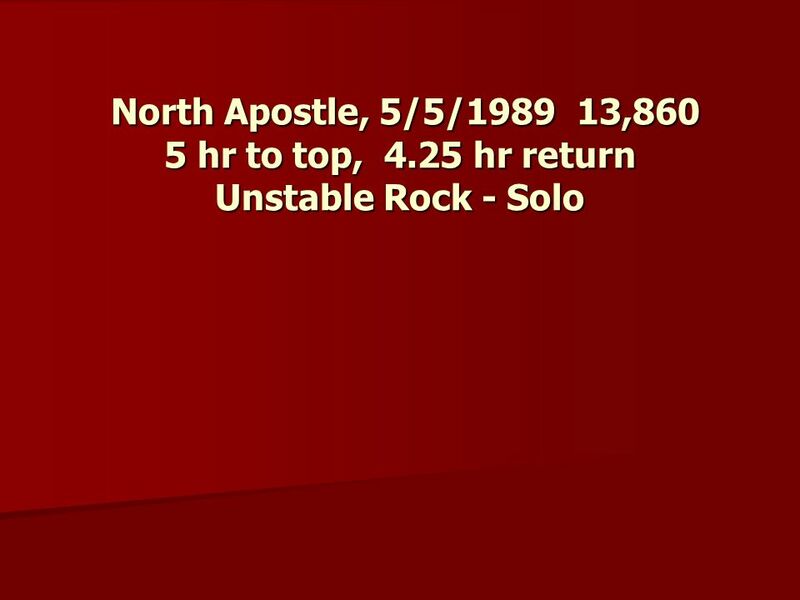 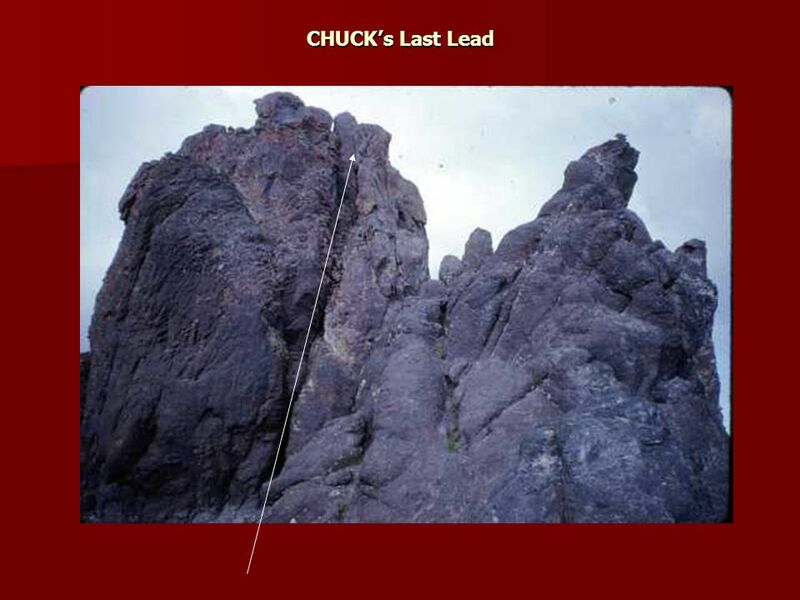 Download ppt "Colorado Peaks between 13,800 and 14,000 after 1988 1991 – Teakettle 1991 – Teakettle 1992 - Thunder Pyramid – Failed to reach summit 1992 - Thunder Pyramid." 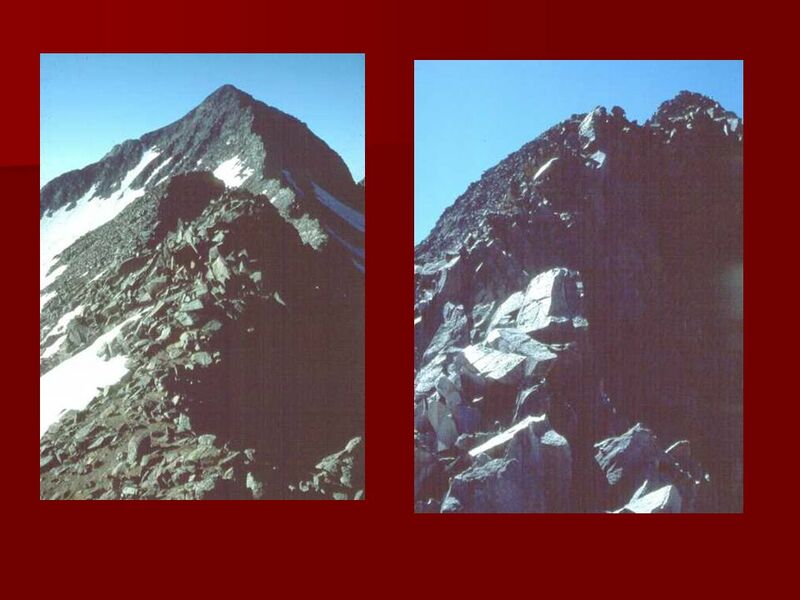 800 MHz Re-banding Public Safety View By David Buchanan. 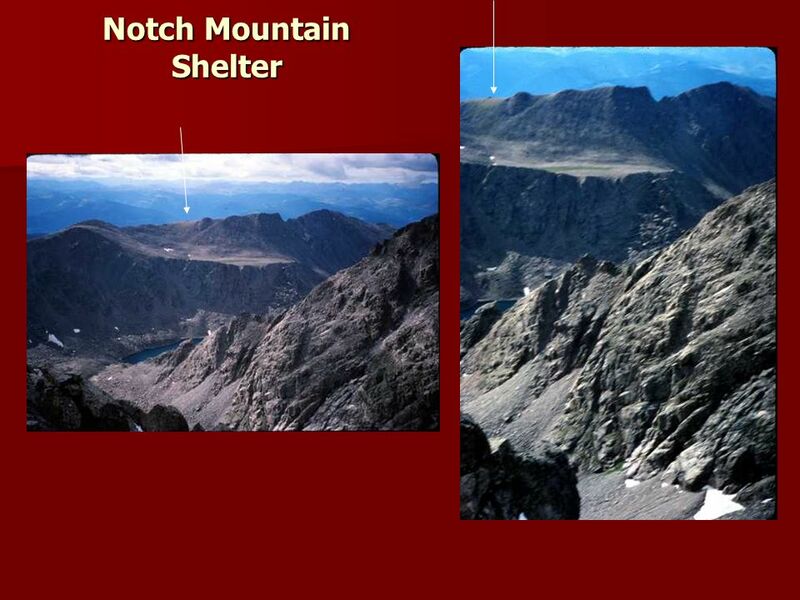 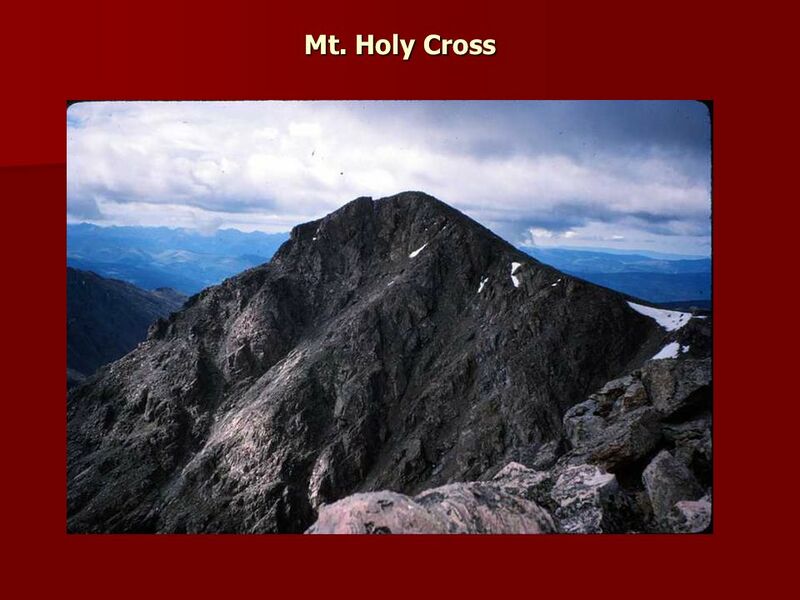 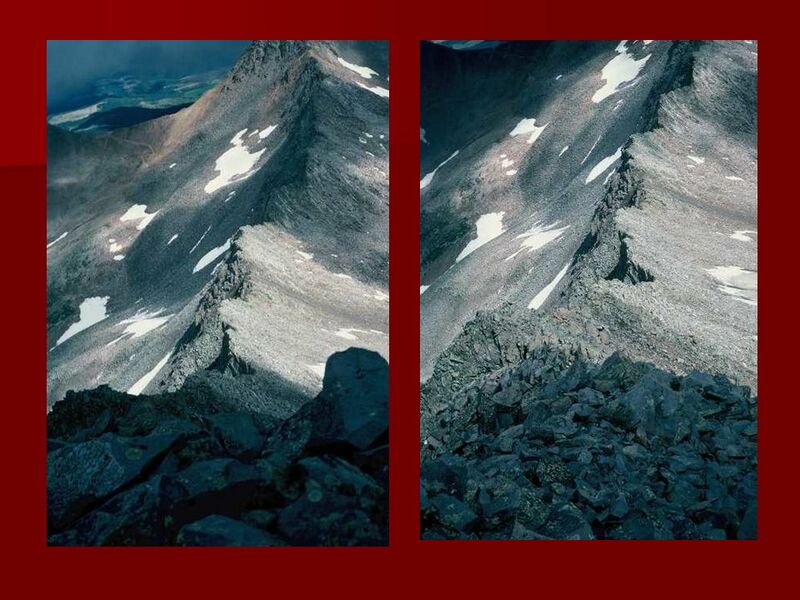 Holy Cross Mountain Not Yet a Fourteener Not Yet a Fourteener August 1961 August hours up, 5 hours return 6.5 hours up, 5 hours return Now a Fourteener. 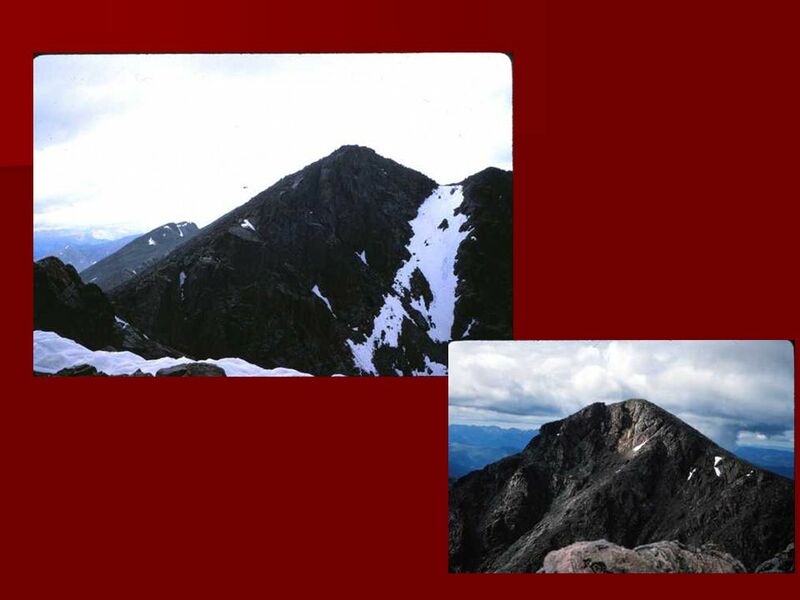 Kit Carson Fourteener # 51 August 29, Kit Carson from Crestone Needle. 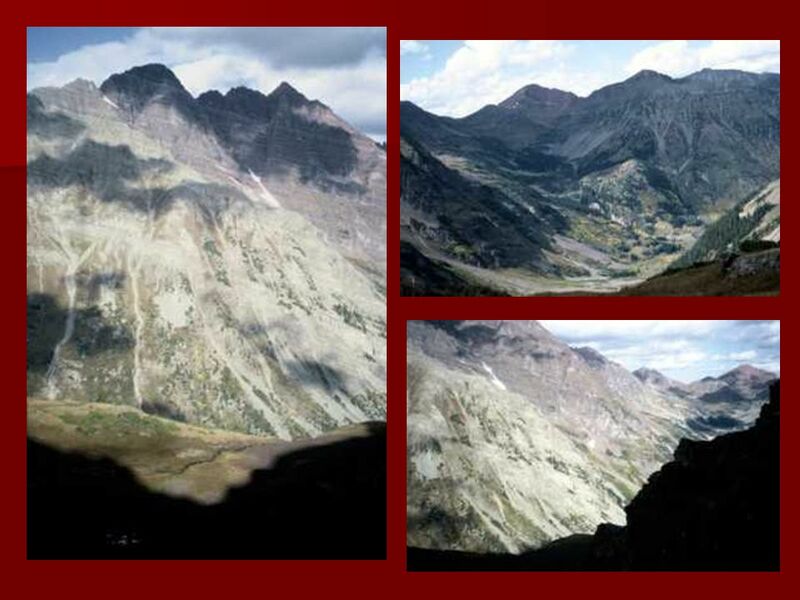 Grays and Torreys Grays and Torreys Fourteeners # 30 and 31 Fourteeners # 30 and 31 June, 1958 June, 1958. 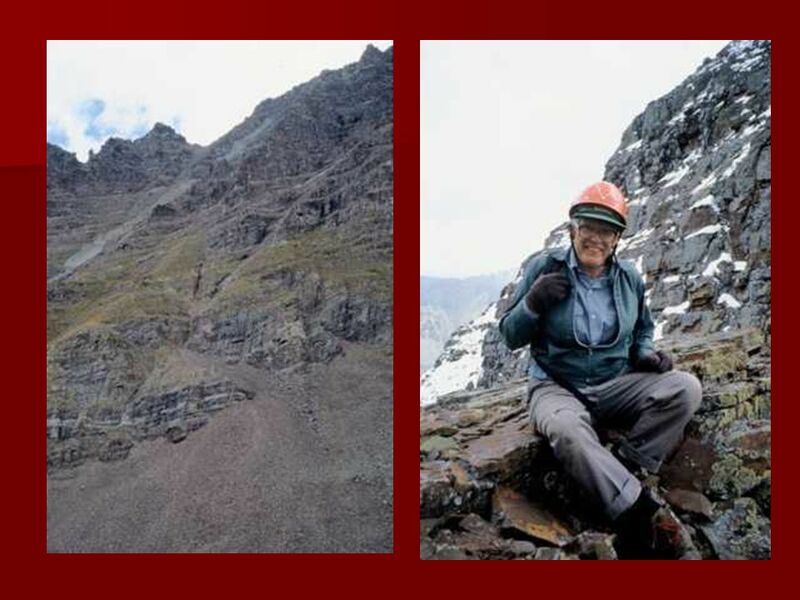 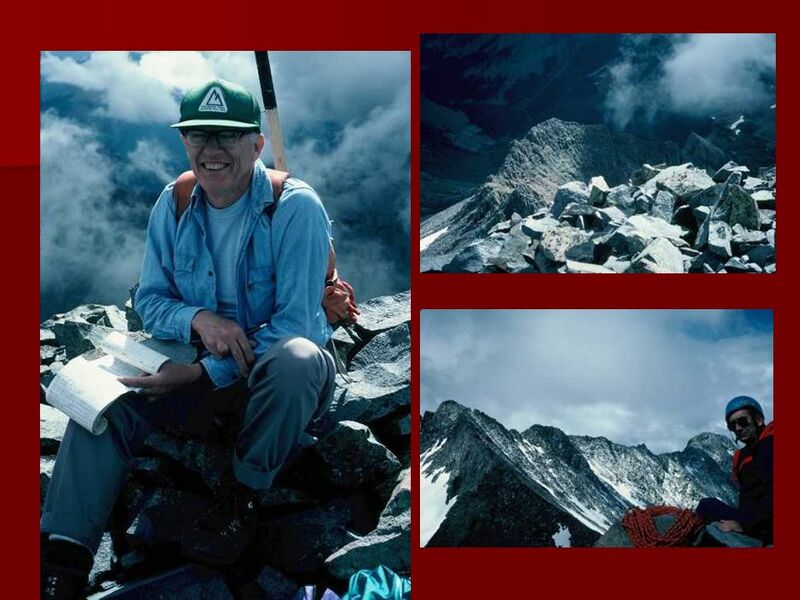 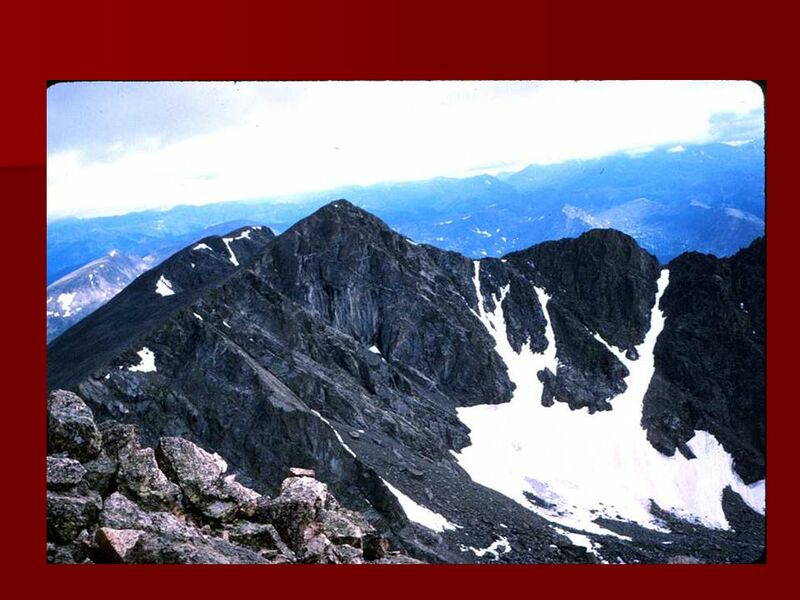 ANTERO Fourteener #2 Fourteener #2 June 1955 June 1955 Led by Marvin Tinkle Led by Marvin Tinkle August 2, 2005 August 2, 2005. 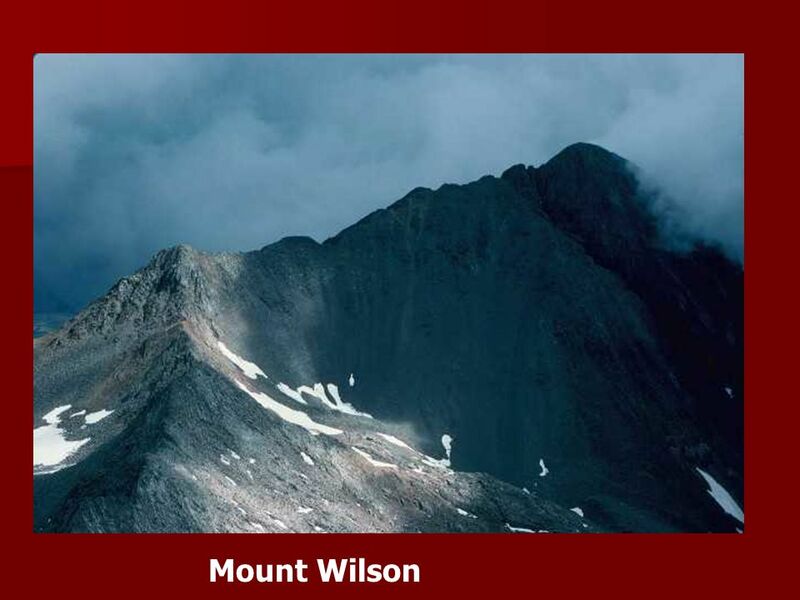 Mount Massive Fourteener # 40 June 20, hours up, 3.5 hours return. 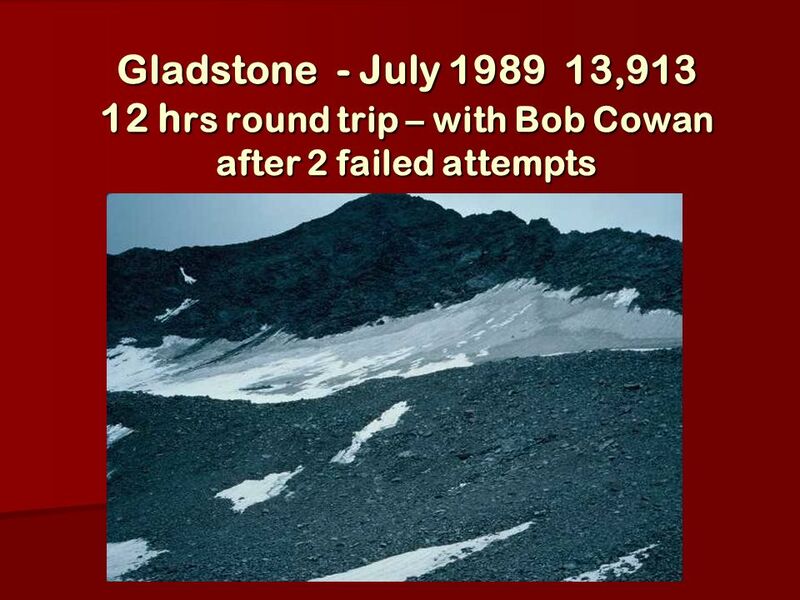 HARVARD Fourteener #17 Fourteener #17 June, 1957 June, hour climb 6.5 hour climb. 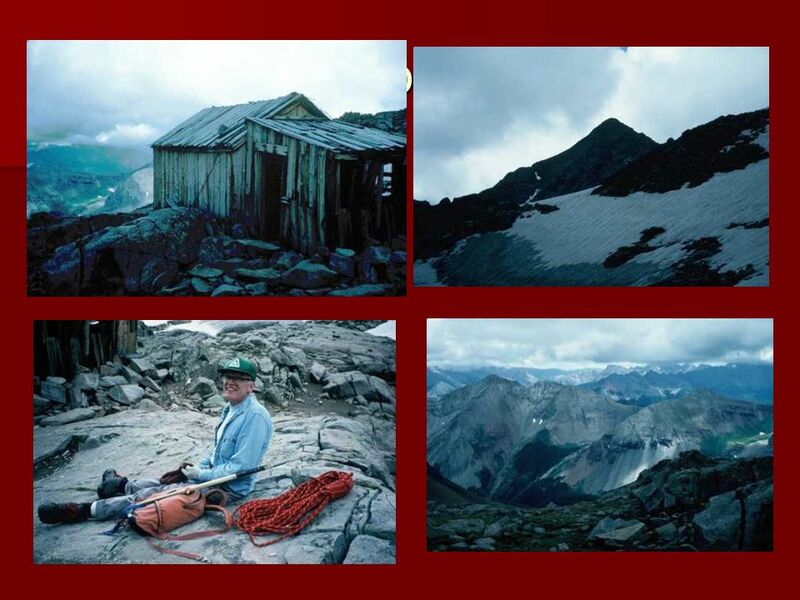 Shavona and Taberwash June 1956 Fourteeners # 5 and 6 Los Alamos Outdoor Association Trip led by Tom Stephenson. 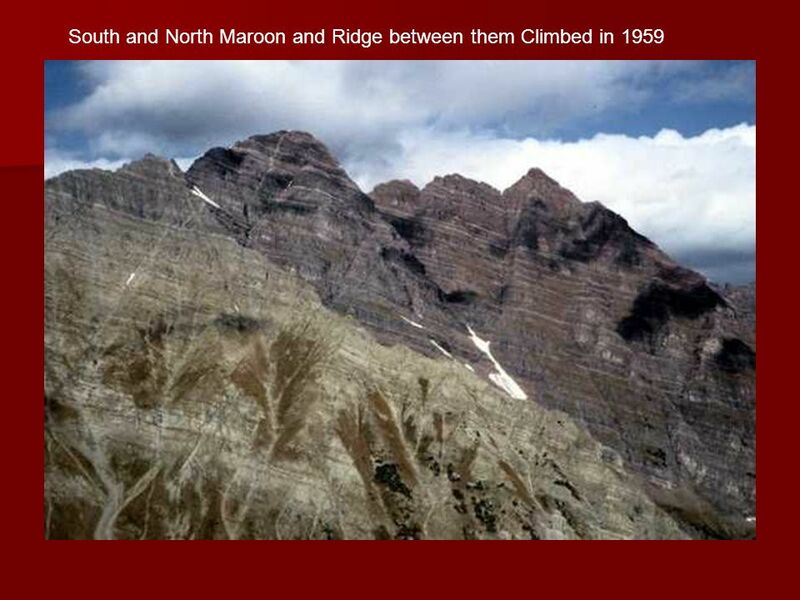 Climbs 1963 – Grand Teton 1963 – Grand Teton 1978 – Quandary and Sherman – CL and EJ 1978 – Quandary and Sherman – CL and EJ 1981 – Snowmass. 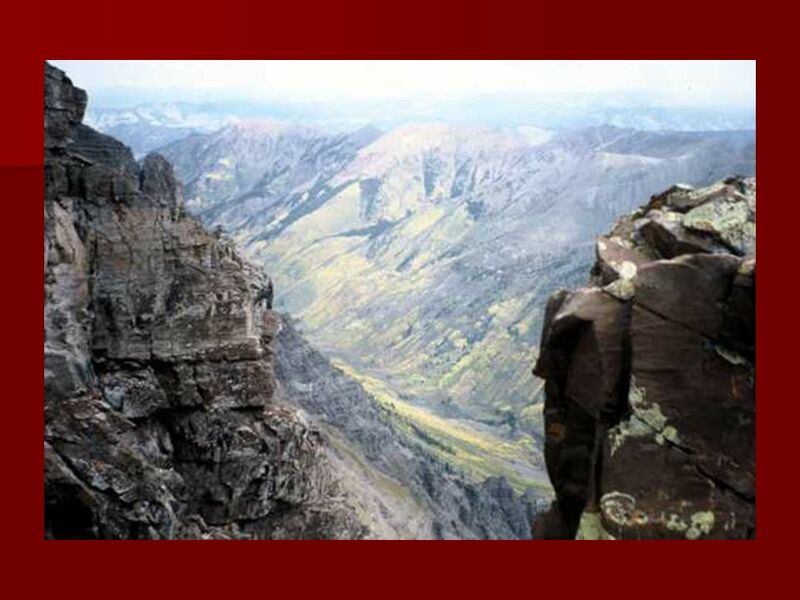 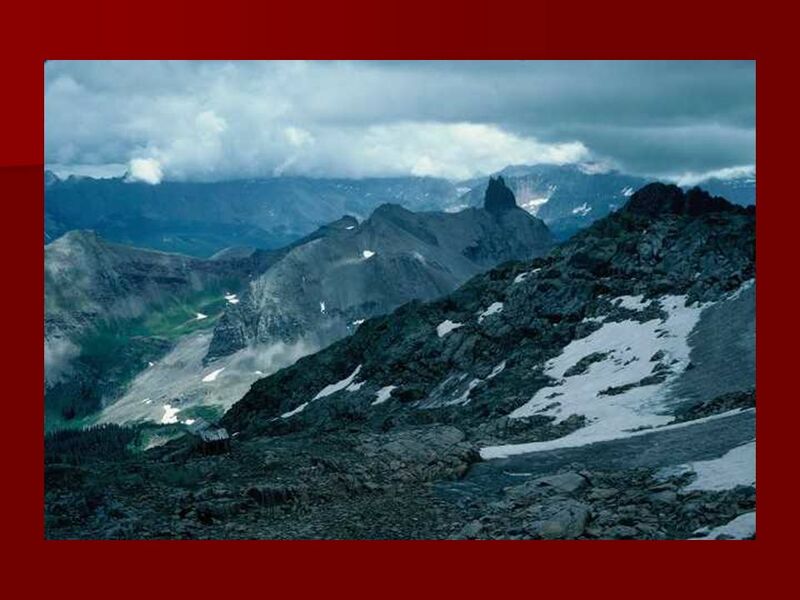 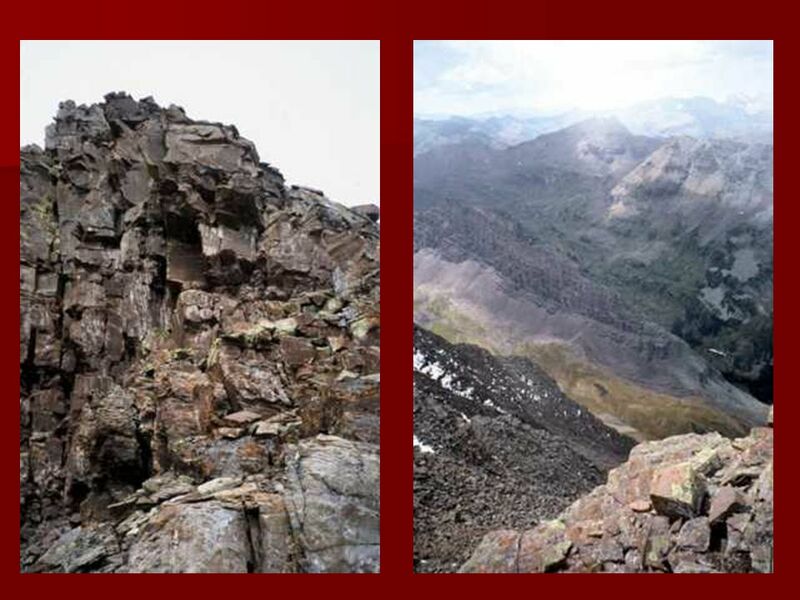 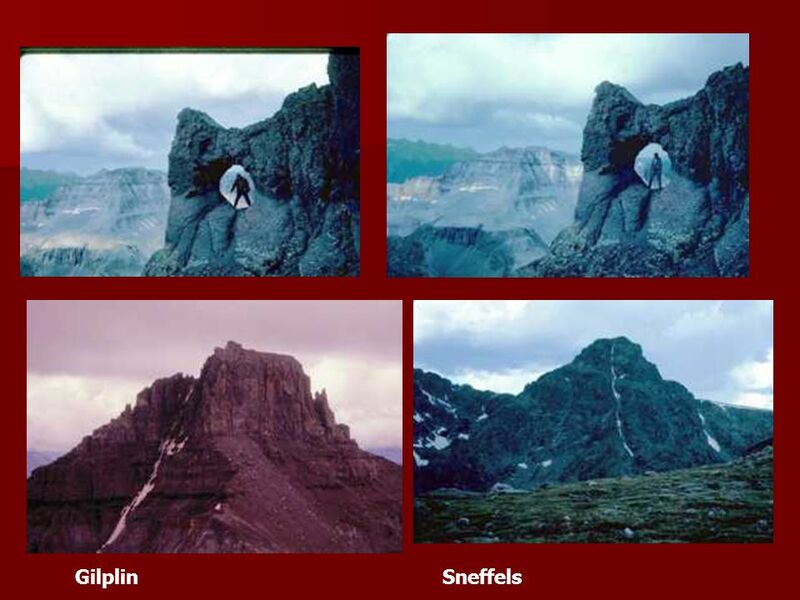 To Next Slide Unit 6 Chapter 12 Lesson 1 Mountains Old and New 20 Questions! 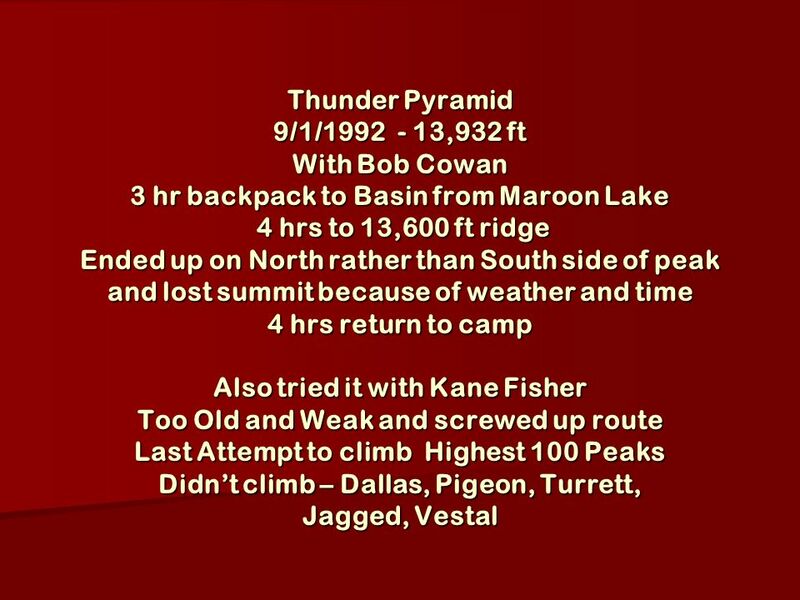 By fisher By me. 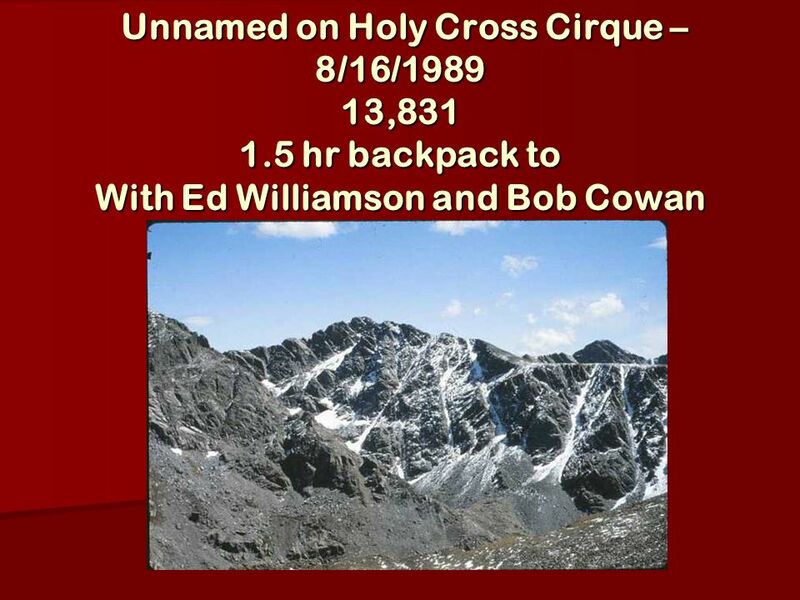 It was the highest in the world until everest and aconcagua. 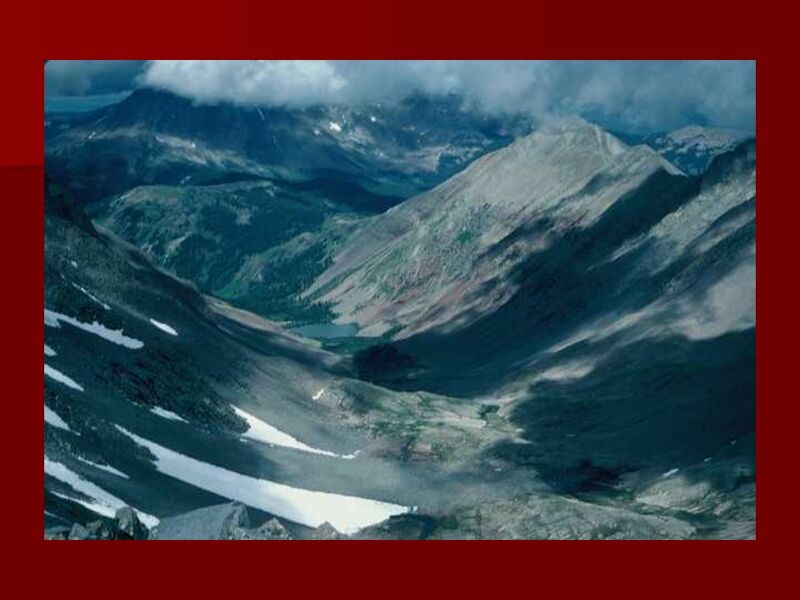 Exploring Colorado on a BMW R1200GS-Adventure June 26 – July 2 - 2009.